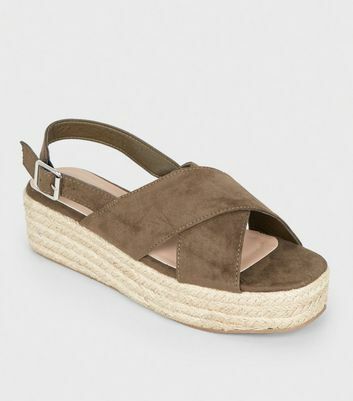 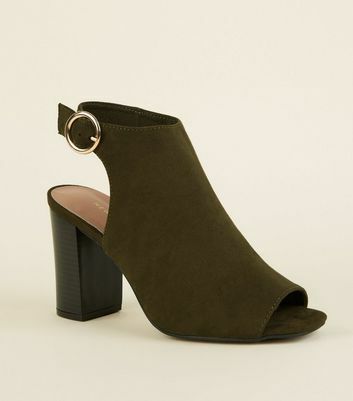 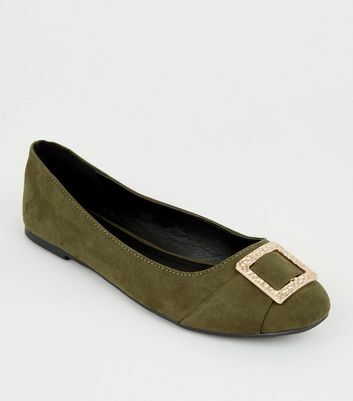 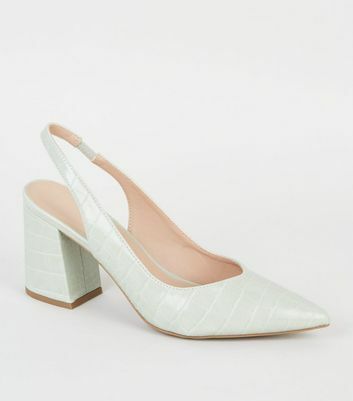 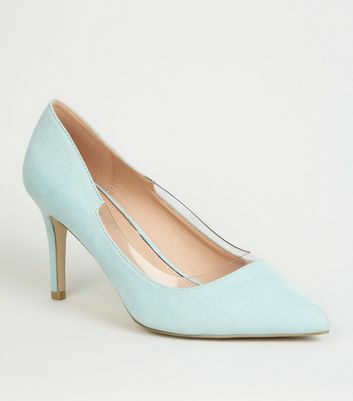 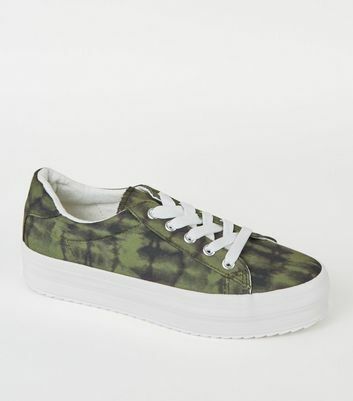 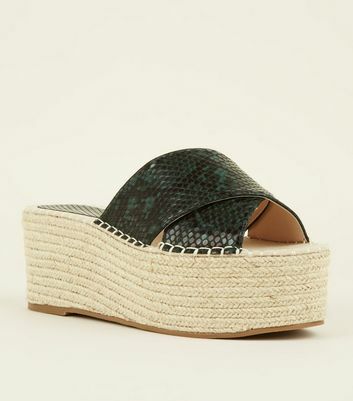 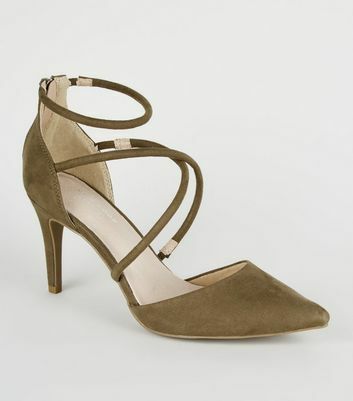 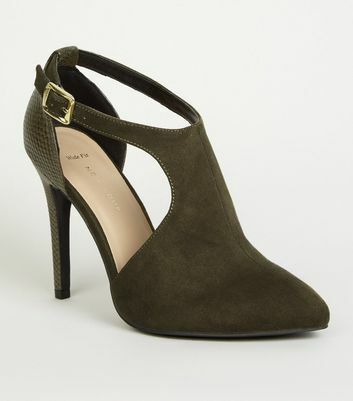 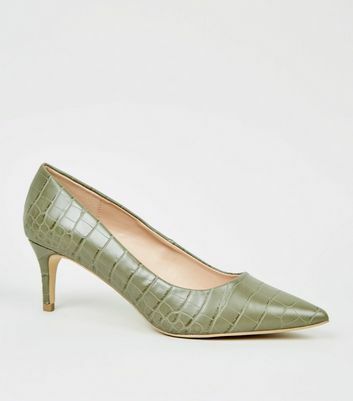 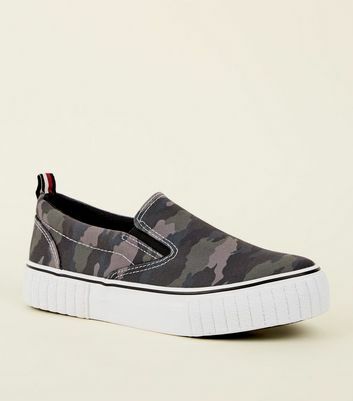 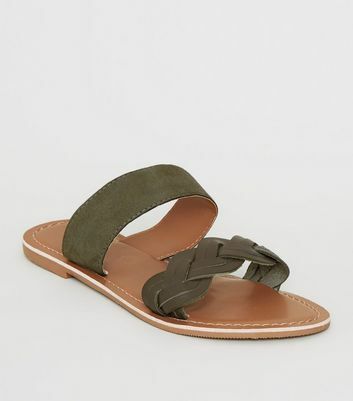 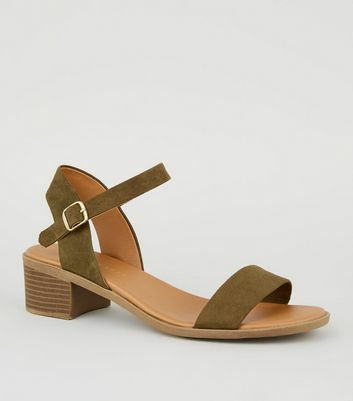 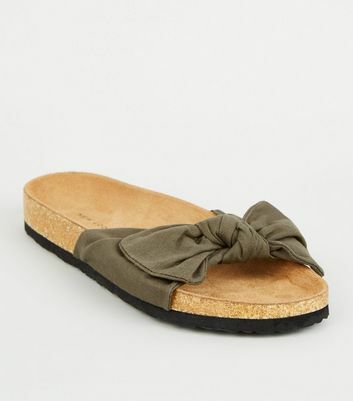 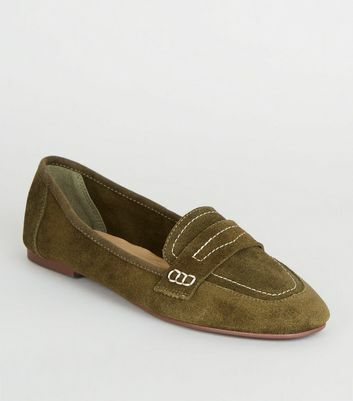 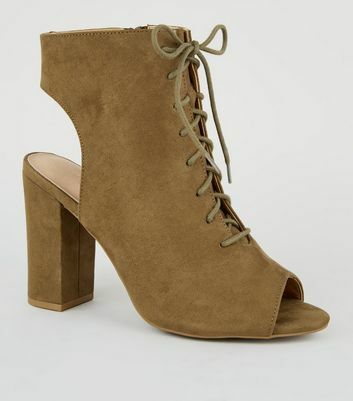 Put your best foot forward with our collection of women's green shoes. 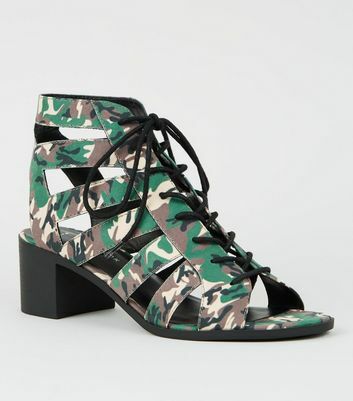 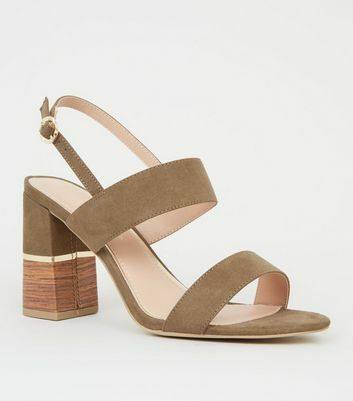 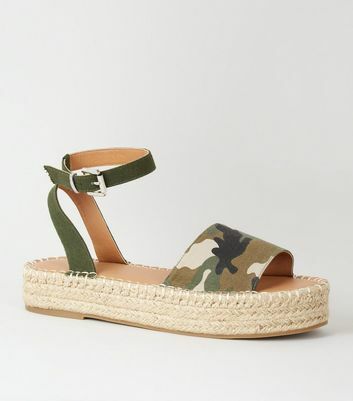 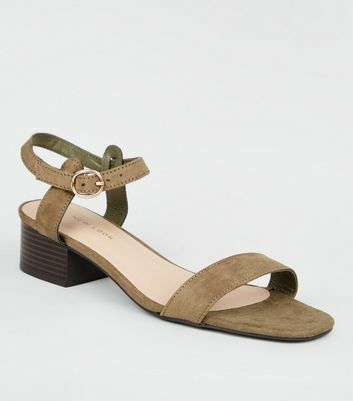 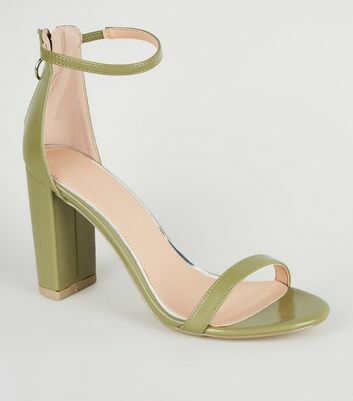 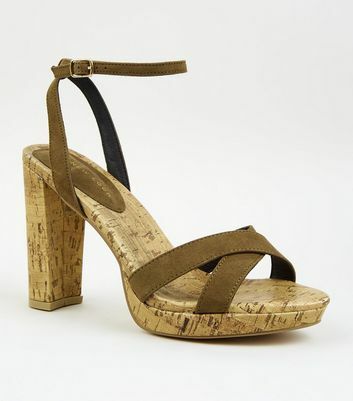 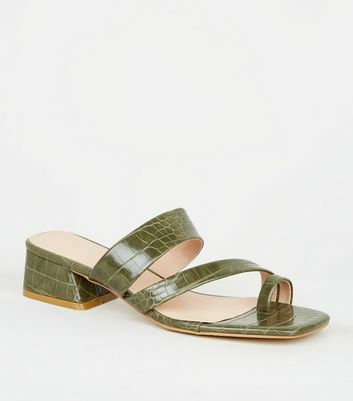 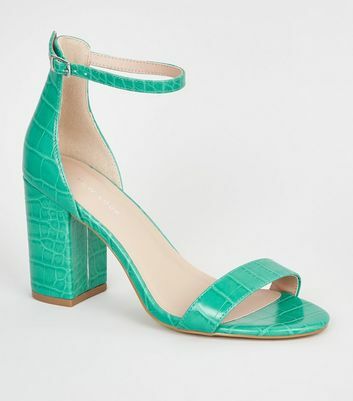 Ranging from standout stiletto and block green heels to cut-out green sandals, you're sure to find your fit in seconds. 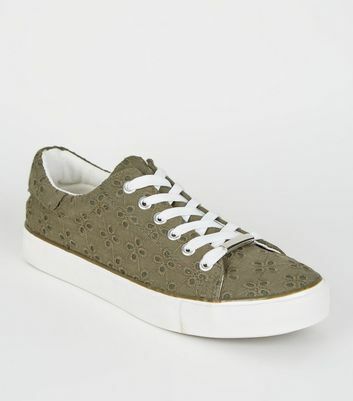 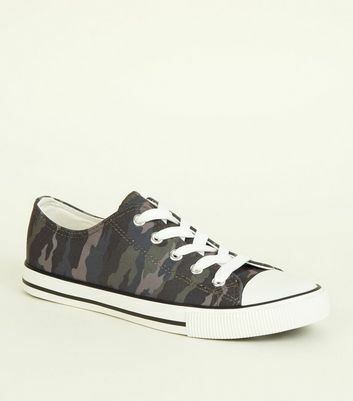 Whether you're looking for chic mint, emerald or khaki trainers, you'll be spoiled for choice.